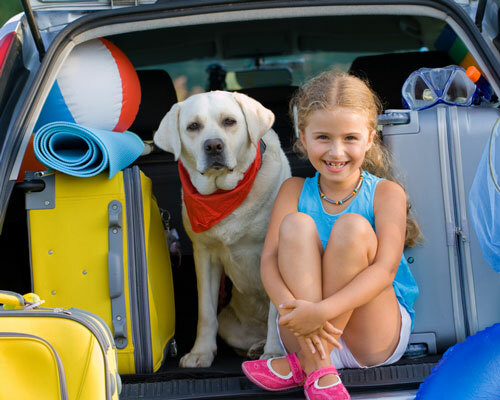 Are you making plans for a holiday and your dog will be traveling with you? Some of the latest chewable flea treatments also protect your dog against ticks, including paralysis ticks, which occur along the east coast and are endemic in Queensland. Of course you should also make sure your dog’s worming and flea treatments are up-to-date. Dogs can stray and become lost and if this happens in a strange area they may not be able to find their way back to you! Up-to-date identification information can make the difference between finding your pet quickly or not at all! Make sure your dog is microchipped and that your contact details are up to date and recorded on the microchip register. It is also important to make sure your dogs council registration is up-to-date and the registration tag is secured to your dogs collar. It is important that you do not make sudden changes to your dog’s diet. If you intend to feed your dog a different diet when traveling make sure you gradually introduce the change before you leave for your holiday. Sudden changes in diet can cause diarrhea. 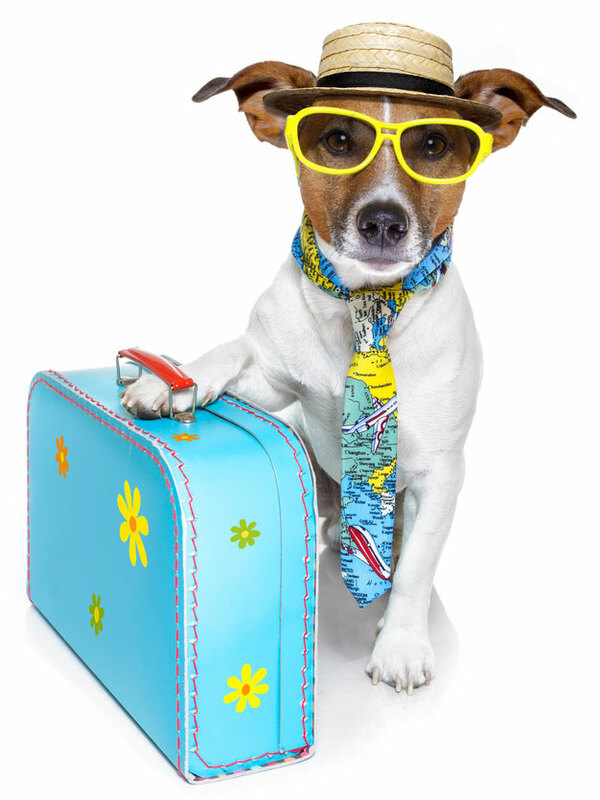 Plan ahead to ensure that where you will be staying is pet friendly! Visit www.holidayingwithdogs.com.au for pet friendly accommodation and other travel tips.